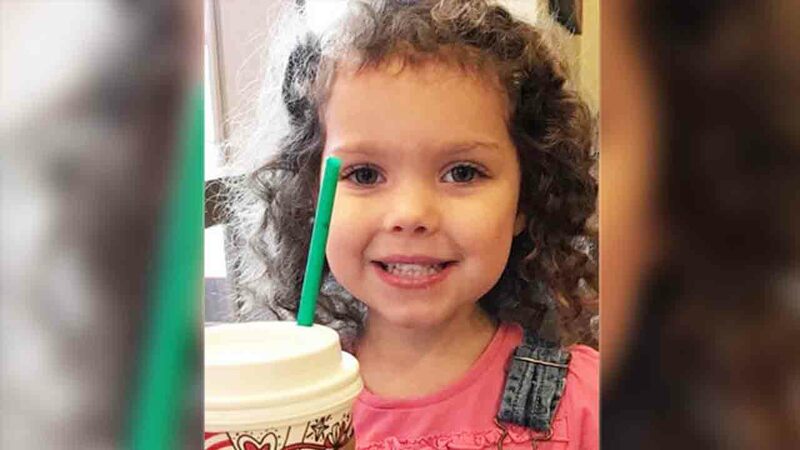 CHARLESTON, S.C -- Authorities say a 4-year-old girl who disappeared after her mother was badly beaten in her South Carolina home has been found safe in Alabama. Charleston Mayor John Tecklenburg said the police chief in Riverside, Alabama, saw Heidi Todd inside a vehicle Wednesday afternoon and managed to get her out safely before the driver sped away. Prosecutor Scarlett Wilson says 37-year-old Thomas Evans is wanted for kidnapping. Authorities did not say why he might have kidnapped the girl. The girl disappeared from her Johns Island home Tuesday. Tecklenburg says her mother was found badly beaten after she failed to pick up two of her other children from school. Riverside, Alabama, is on Interstate 20 about 35 miles (55 kilometers) east of Birmingham.